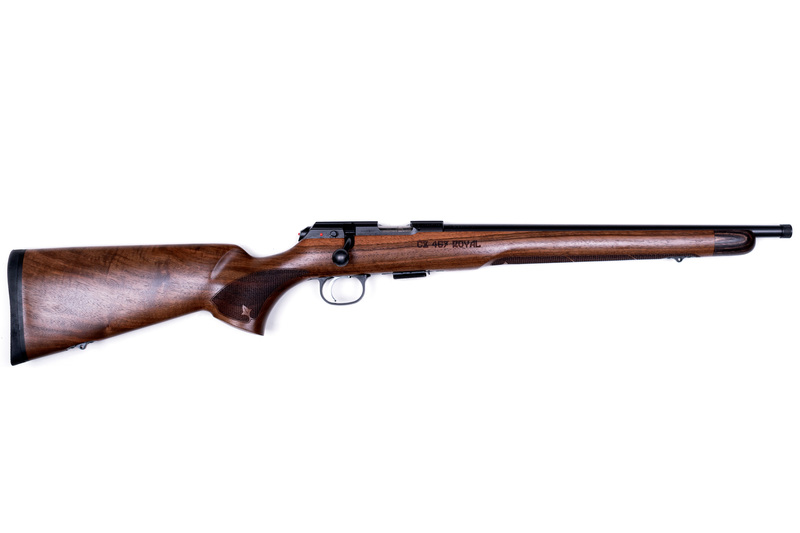 Thread: CZ 457 Royal .22lr 16"
Last edited by North_Sylva; 02-07-2019 at 04:30 PM. It is very nice. 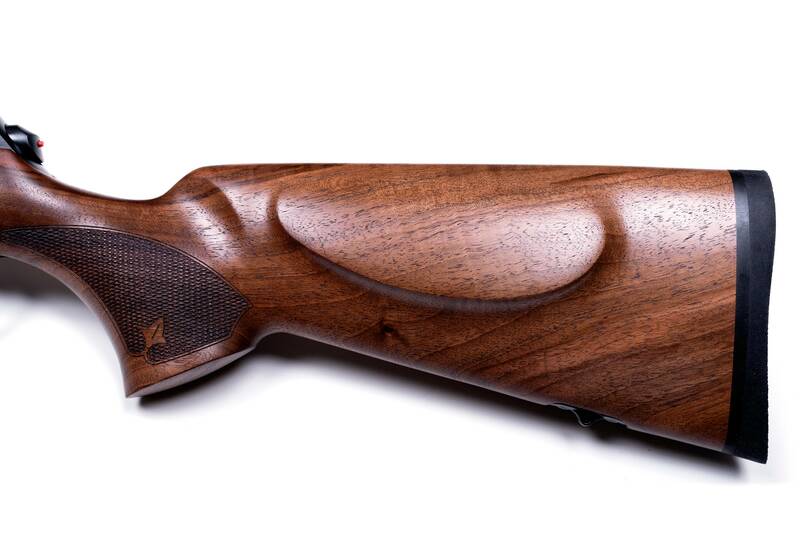 I would prefer it without the lettering on the stock. 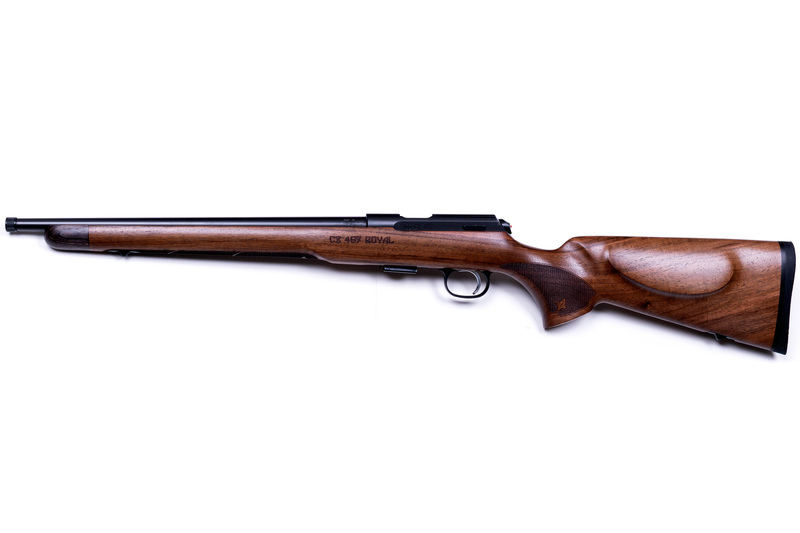 Great looking rifle with the short threaded barrel! What makes this "royal"? 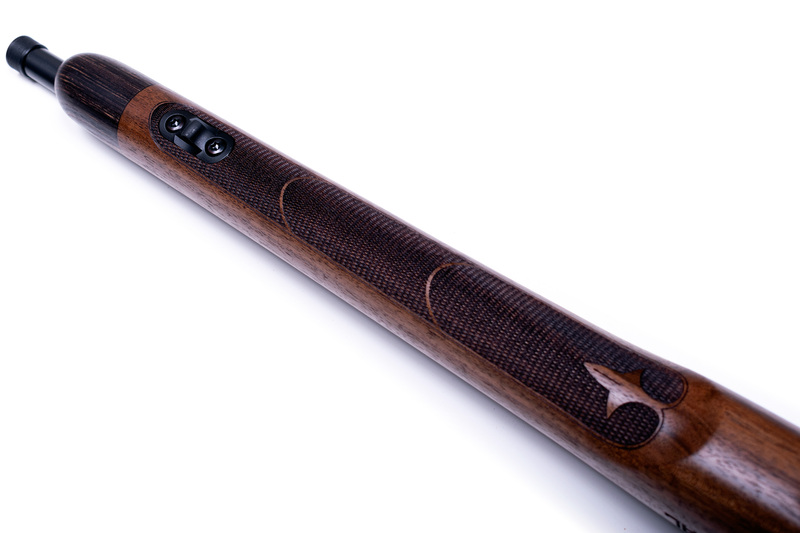 The suppressor option? 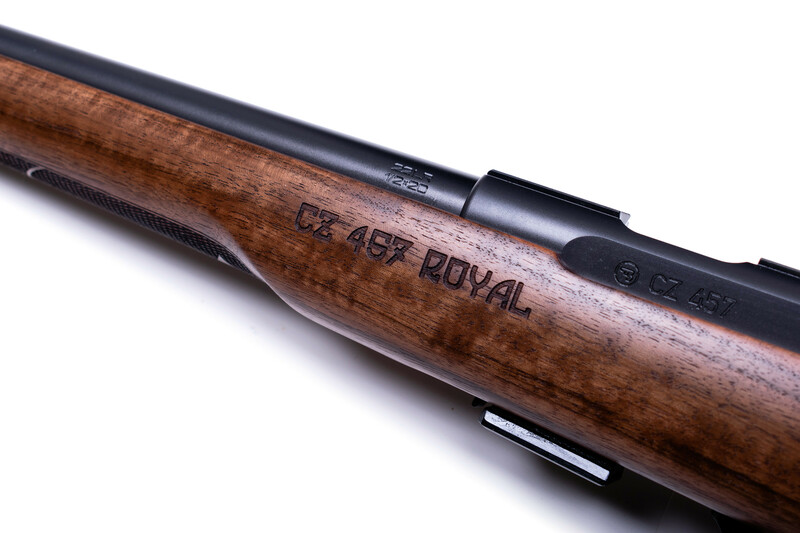 Because the guy that decided to laser engrave "cz 457 royal" on the side of it should have been crowned. But it does look very nice though. 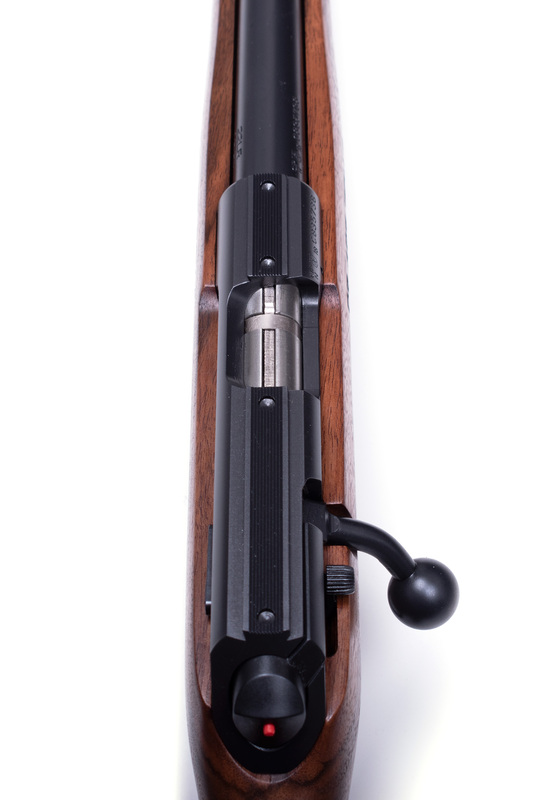 Because, just like the Royals, the engraving on the side are not needed.